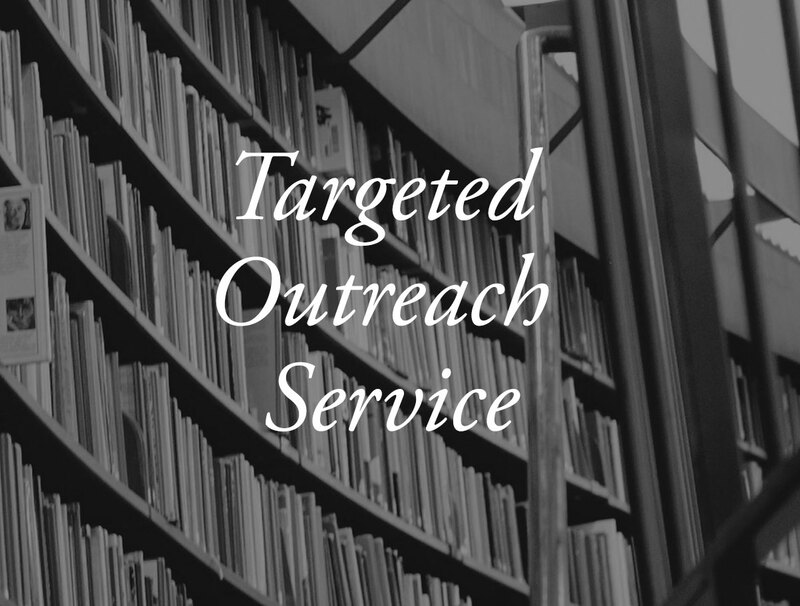 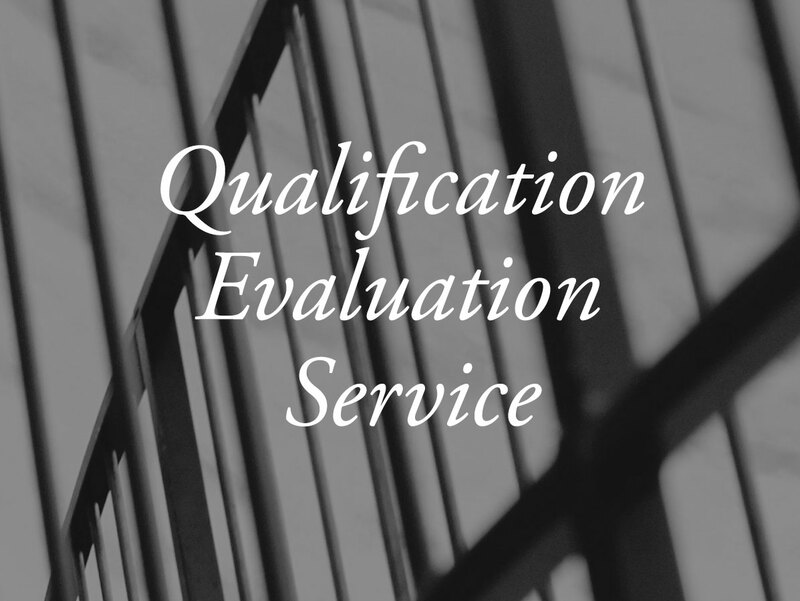 Choose one of the options below to learn more about our services.  RPA Inc. is qualified to help you identify, cultivate, and hire your next exceptional leader. 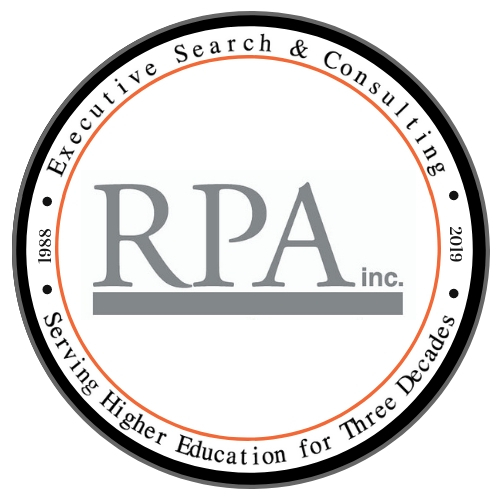 RPA Inc. will assist you through every step of the way in your search. 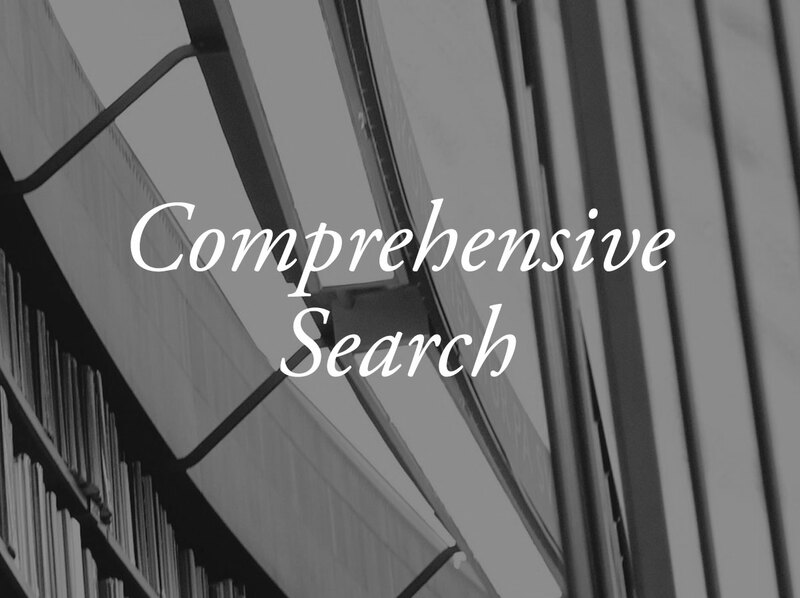 Our search experts create a highly qualified candidate pool and provide initial evaluation of applicants. 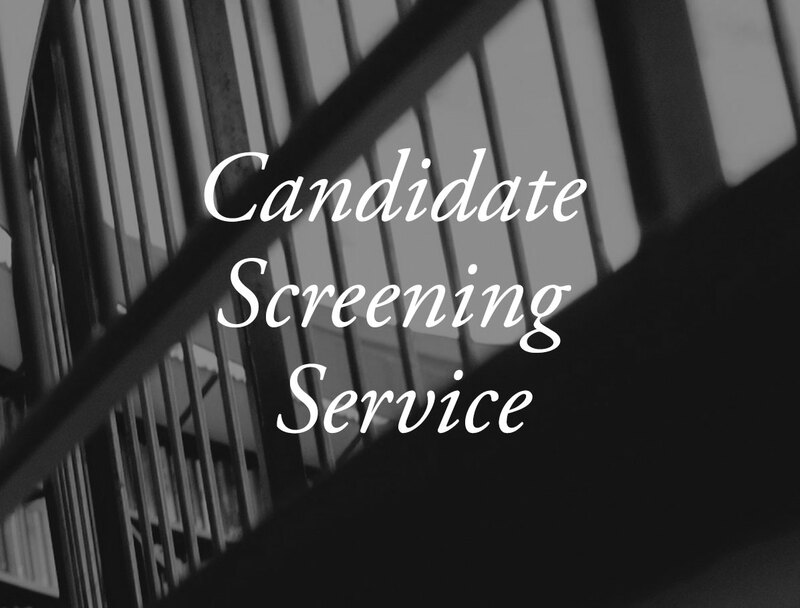 We build a diverse candidate pool so you can focus on your interviews and evaluation. 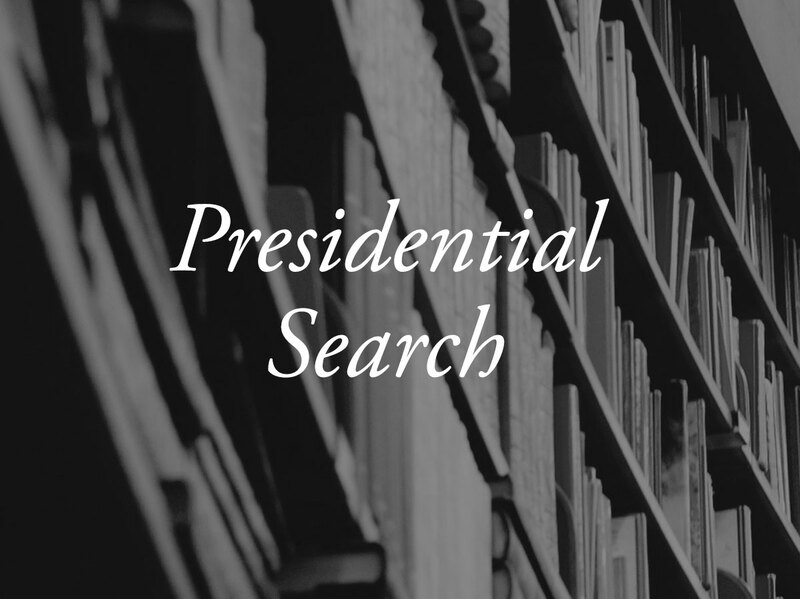 Place your position announcement directly in front of our large, diverse network of professionals. 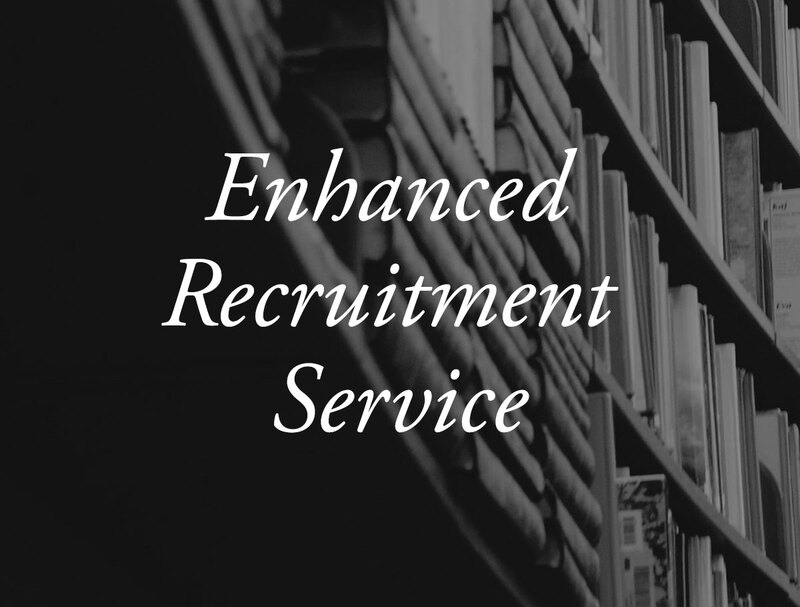 Traditional 360° references are performed on top candidates and written summaries are provided.